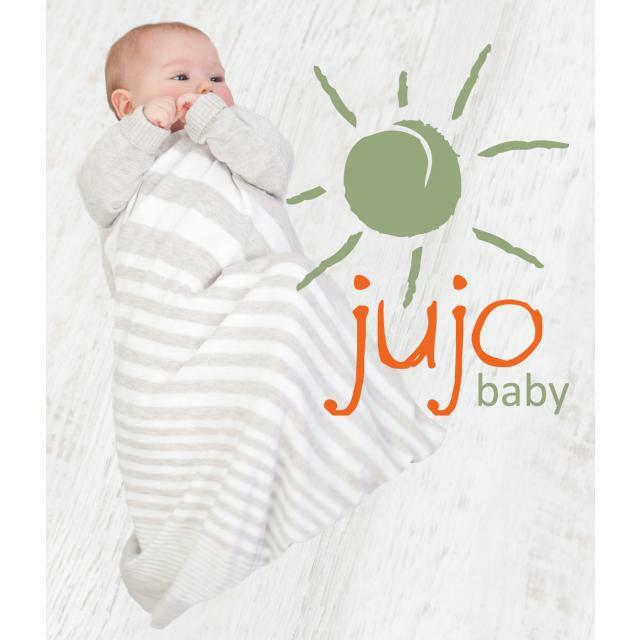 Bamboo Lulu - Bamboo and Organic Cotton baby clothes and eco-friendly, organic toys and baby items. We search high and low to make sure the products we offer have the highest organic content. As well as the organic range, we have a selection of practical parenting items which are thoughtful additions to your baby shower gifts. Offer : 15% off your first order. Quote code ABC15OFF Free shipping with spends of $75+ Sign up to the newsletter and you will get a free nursery printable created especially for Bamboo Lulu. 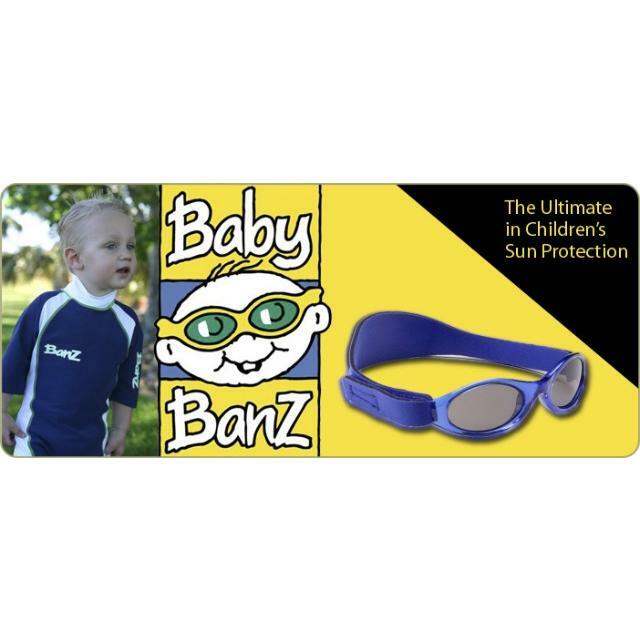 Looking for cool baby clothes and accessories, or maybe an awesome baby gift box packed with practical items? 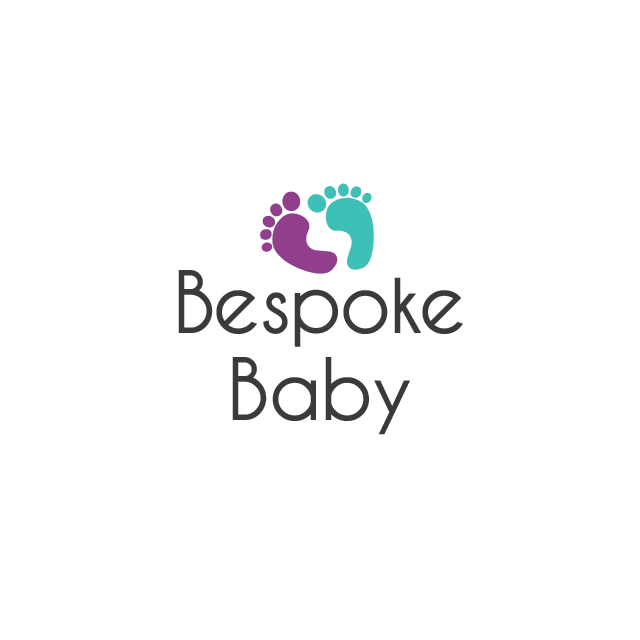 Bespoke Baby is infusing baby clothes with fun, trendy and unique designs that modern Mum’s and Dad’s love. We have a huge range of baby gift boxes to suit every season and need. Baby gift boxes are beautiful, thoughtful presents for the new parents in your life and an ideal baby shower gift. Bespoke Baby’s clothing line is made from 100% pure cotton – it’s soft, breathable and suitable for all seasons. Our baby wraps and bodysuits, sleeping bags, shorts, leggings, nappy clutches and baby gift boxes, are exceptional in quality and exclusive in style. All our prints are limited-release, so snap up your favourites before you miss out! Offer : ABC card holders receive an additional 10% off Bespoke Baby products excluding sale items, to receive this offer enter promo code ABC and the last 4 digits of your member number at the checkout. 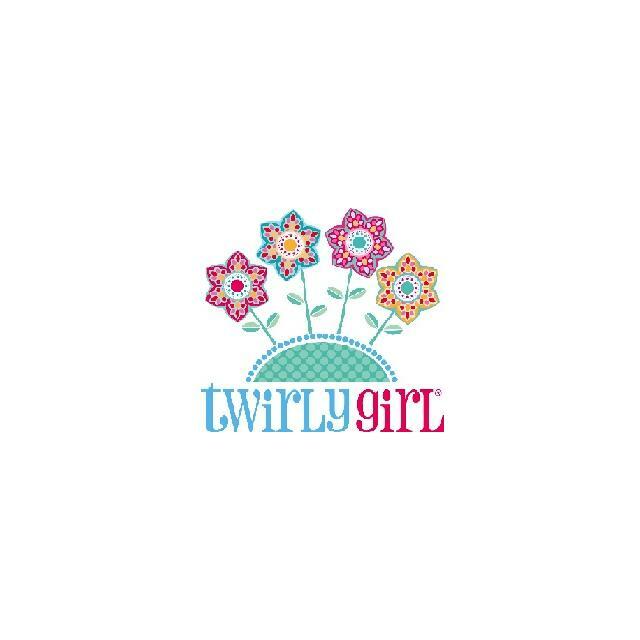 Twirly Girl specialises in gorgeous pettiskirts, pettirompers, ballet dresses and lots of fun clothes which your princess will love to wear. We stock from newborn up to 8 years old - with bigger sizes coming soon! Offer : 10% discount for ABC members. Email twirlygirl@live.com.au with ABC and the last four digits of your barcode when ordering to receive the discount. The Child Hood; a place where your kids can be kids and look good doing it. Our brands have been carefully curated and selected, ensuring that the clothes are playful yet stylish, made from beautiful and sturdy fabrics and from a cross section of local and international designers. 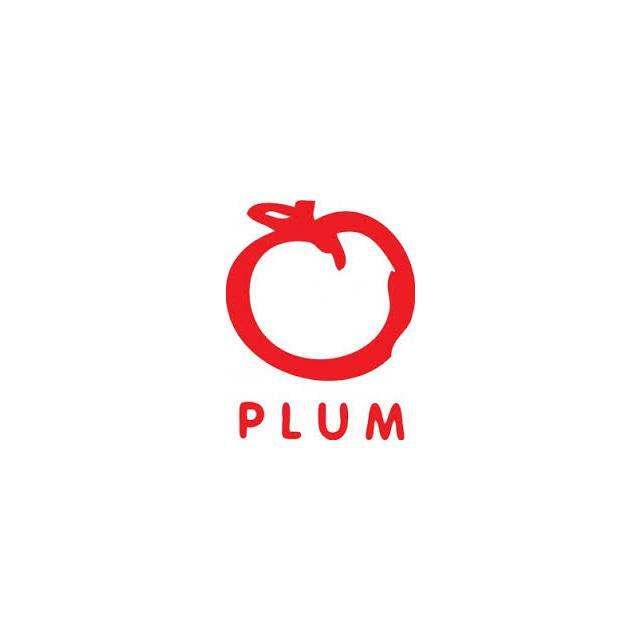 A place to get all the best kids brands for your little fashionistas aged 0-5. 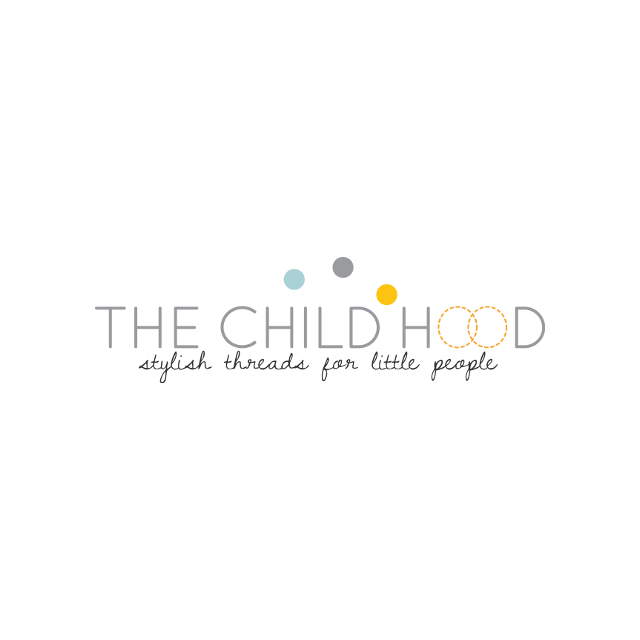 With a focus on current trends in child friendly fabrics, The Child Hood has all the brands and styles to keep your littlies comfy but stylish. 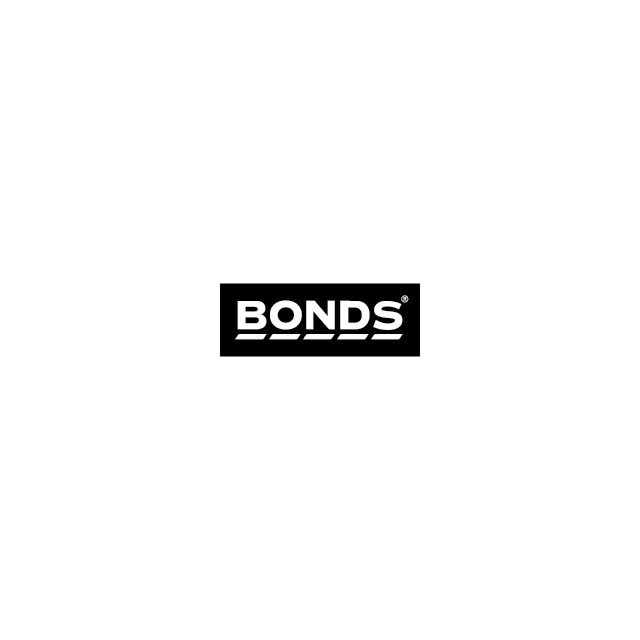 Shop at the SIDS and Kids Shop Online for BONDS clothing. Beautiful clothing for beautiful children. Sourcing beautiful, unique & fashionable childrens clothing from all over the world. Open for shopping 24 hrs a day. postage is $7 for any number of items australia wide. Bubshoes offers a variety of beautiful handcrafted baby shoes.The shoes are unlined and allow the feet to breath naturally. They are made out of genuine leather and are soft soled, which is perfect for growing feet. Offer : Bubshoes is offering 10% off all shoes and free delivery within Australia. Please enter ABC card barcode when you order online. Buttonbaby is a unique online store for babies and toddlers....and their mums! Offer : Receive a FREE Boo Boo Budy valued at $9.95 with orders over $50. Enter ABC and the last 4 digits of the barcode in the coupon code section of the website. Organic Babe is a beautiful organic baby website for baby products, baby gifts, baby clothes, baby lotions, made from the purest and softest material that nature has to offer. 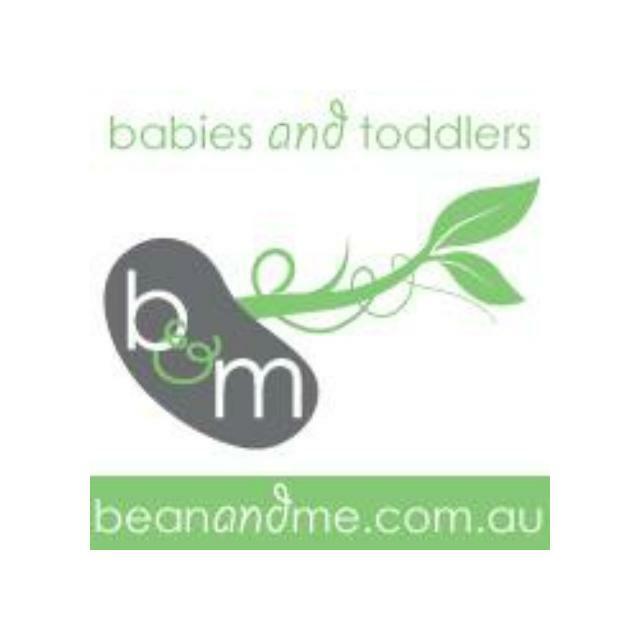 Offer : 10% discount on purchases at Organic Babe & Kids Wear. Please quote the code ABC and last 4 digits of the barcode to receive the discount. 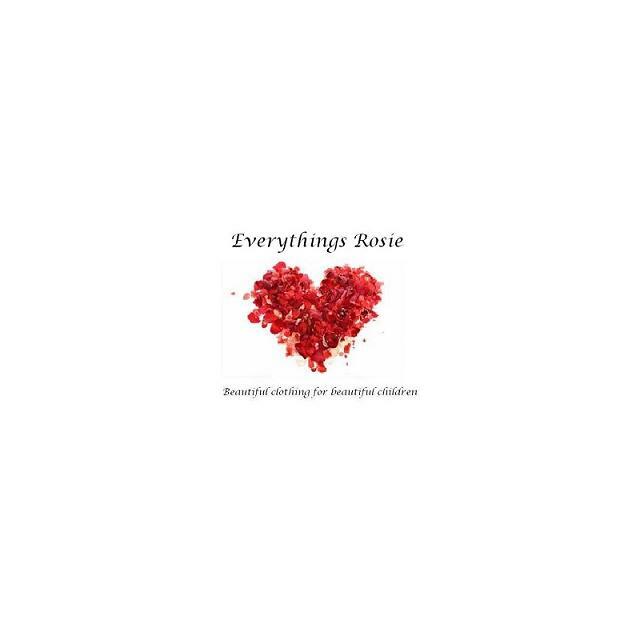 ShopHouse is the Online Kids Boutique where you will find gorgeous designer clothing, kids accessories, gifts, organic skincare and nappies and toys. Popular brands include Oobi Baby, Cuddlefish, Penny Scallan Design, Alimrose Design, Pure Baby, Mill & Mia and many more. We have a flat Express Post rate of only $4.95 and offer free giftwrapping too. Offer : Our wonderful offer to you is a 10% discount on all orders, across all ranges. Simply use the promotional code AUSBABYCARD at checkout to receive your discount. MikyB:-) Fun Kids Clothes - Affordable boutique babies & kids clothes. Our range includes a huges range of 100% COTTON Ts, Long Ts, Shorts, Long Pants & Dresses. Most items are custom printed when ordered. Offer : Receive 15% off storewide including sale items.